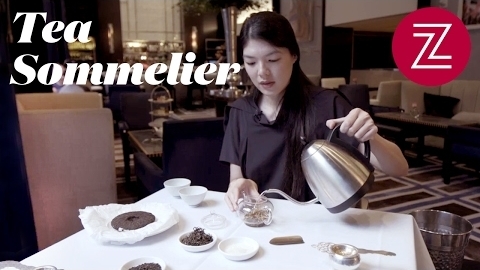 What Does a Tea Sommelier Do? // Kathy YL Chan is a dedicated tea professional who works with restaurants to create unique tea tasting experiences. What is a typical day in her life like? Simplot All-Natural Whole Grain Blends. A Good Choice. 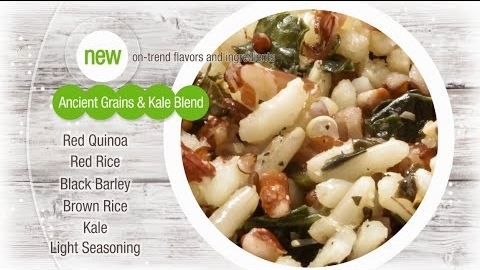 // Good Choices from Simplot features recipes for Good Grains™ premium blends, all to inspire and excite as you create something good for everyone. 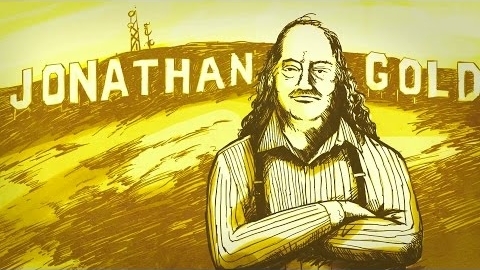 The Time Jonathan Gold Unexpectedly Showed Up To LudoBites... // Imagine turning away one of the most well-renowned food critics in Los Angeles from your restaurant. 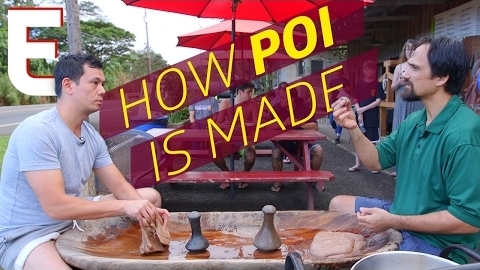 This was a reality for chef Ludo Lefebvre. 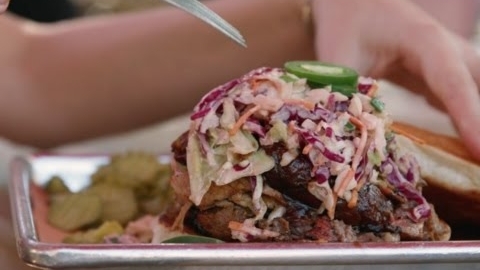 Off the Beaten Path in Dallas' Deep Ellum // Next time you're in Dallas doing culinary research, consider these spots off the beaten path. 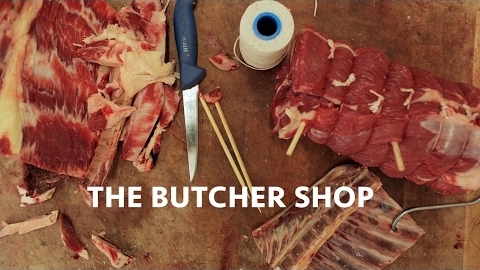 The Butcher Shop // The Perennial Plate's first film of 10 in Ireland is about McGraths of Lismore - a traditional butcher shop with its own farm and abattoir. With many small businesses struggling to survive, this family butcher has been in the trade since the 1600s. 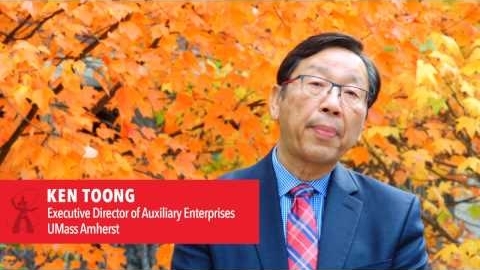 DSE 2017 - Experience. Engage. Evolve. 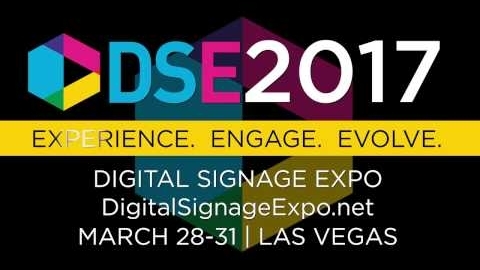 | Food & Beverage // Digital Signage Expo is the largest trade show of digital display and interactive technology, with 200+ exhibitors of the latest customer-facing technologies and the most comprehensive educational program of its kind. 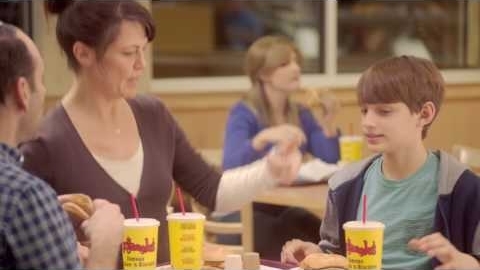 Punny Dad // Bojangles' fish filet sandwich is so good it inspires a wave of seafood puns from dad. You might say this spot is a reel catch. 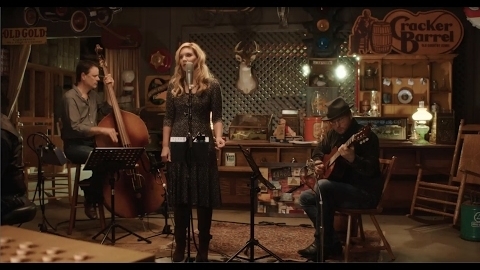 Losing You (Warehouse Sessions) // Alison Krauss performs “Losing You” for the latest installment of Warehouse Sessions music videos, filmed live from the Cracker Barrel Old Country Store décor warehouse. Fish & Shrimp Are Back At Taco John’s // This spot celebrates the return of Shrimp Street Tacos and Fish Tacos to the menu at Taco John's. "Way Better Than a Fish Sandwich!" 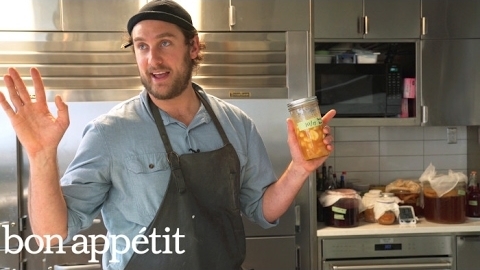 How to Make Fermented Garlic Honey // It sounds simple...and it is. That doesn't mean you can't have fun with it, as you'll see on this wild and roundabout journey to put two or three ingredients together. 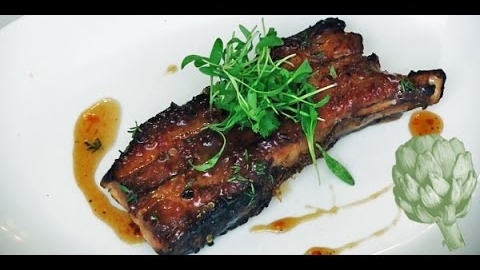 Bacon Ribs Recipe // Bacon ribs aren't the typical cut, but you can ask your butcher for this unique take on traditional ribs. 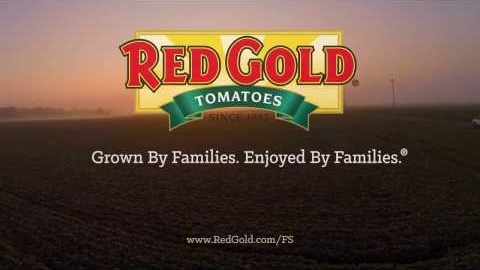 This video looks at the process from Gramercy Farmer and the Fish.